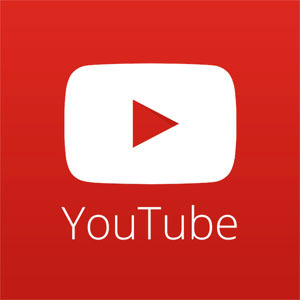 BREAKING NEWS: NCW REUNION’s Major Shakeup! BREAKING NEWS– What A Scoop! 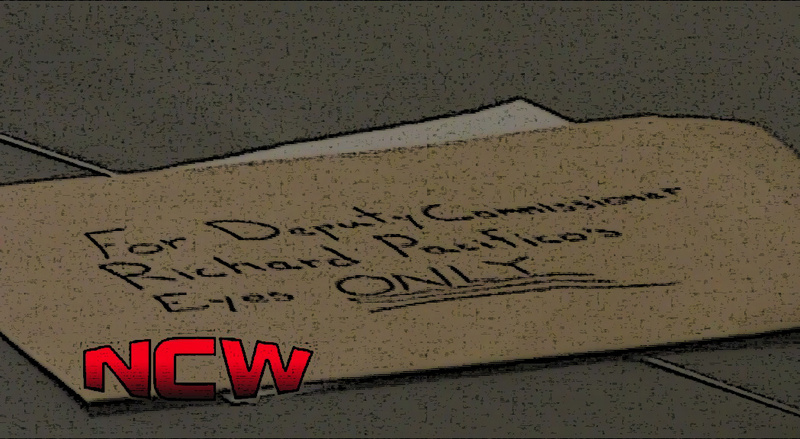 After receiving some important intel from the NCW offices over the last twenty four hours, theNCW.com has learned that Deputy Commissioner Richard Pacifico has completely altered NCW’s 17 year REUNION, pulling #1 contender “The Masshole” Mike McCarthy from his scheduled Heavyweight Championship Match with the NCW Champion “RIOT” Kellan Thomas tonight in Norwood. Perpetrating this while NCW Commissioner Dean “The Beast” Livsley was away this week on personal business, strong rumors suggest this has something to do with the manilla envelope delivered to Pacifico at the Friday Night Fights this past April at the hands of a mysterious woman. 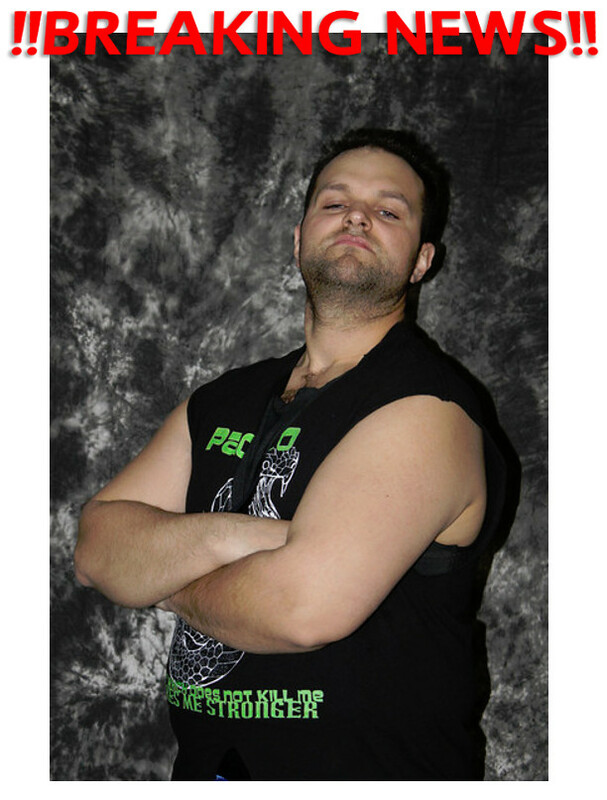 Without a definitive opponent for the returning “RIOT” Kellan Thomas at our anniversary celebration, the Deputy Commissioner is planning to make a formal announcement tonight in Norwood in regards to the Championship Match. 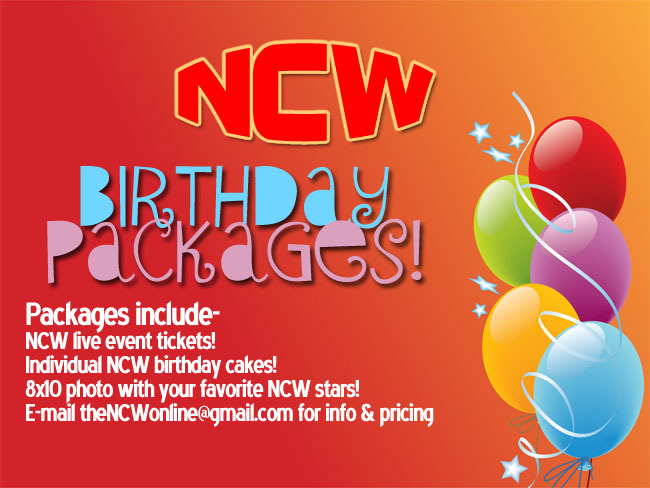 Keep checking back here at theNCW.com as well as on Twitter via @theNCWtweets for up to date information.